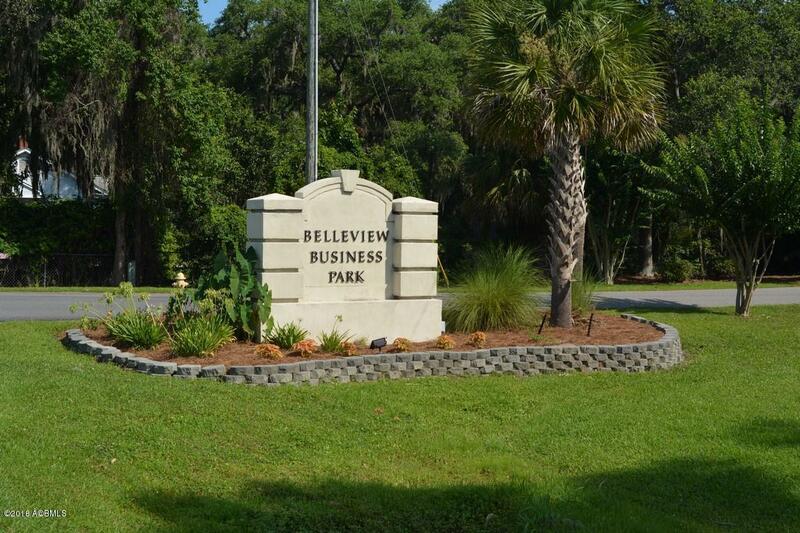 Belleview Business Park is located adjacent to Paris Island Gateway just across the street from the Bi Lo Shopping Center. 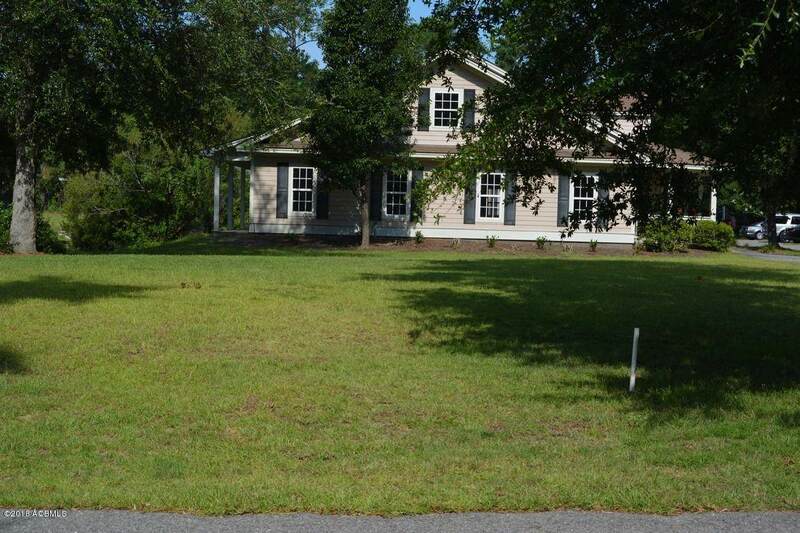 This Business Park is on a very active Northern Beaufort County roadway. 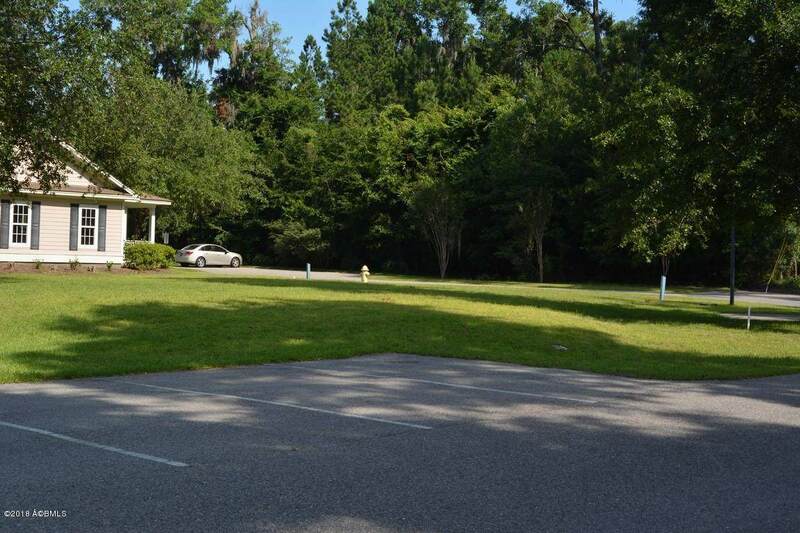 The business park is home to a variety of retail, non-profit, health care and professional businesses. 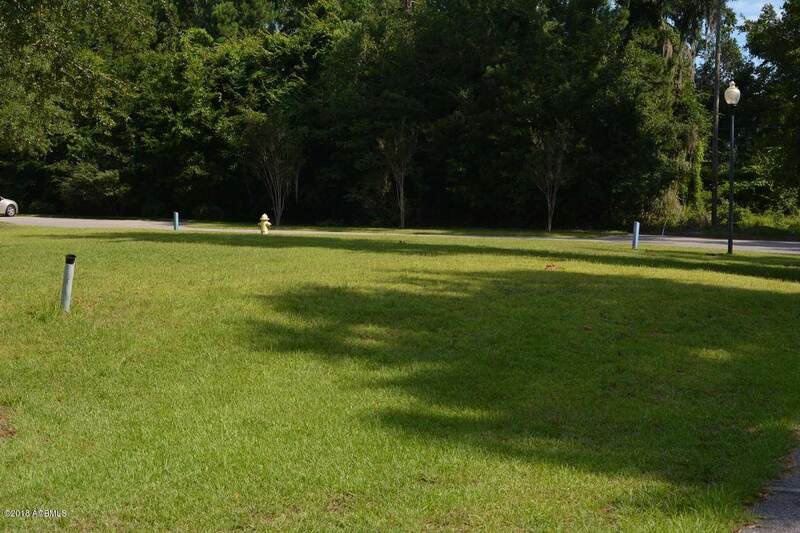 This corner lot is located on the circle of Marshellen Drive adjacent to two businesses.